Lob hairstyles are perfect for medium wavy hair. 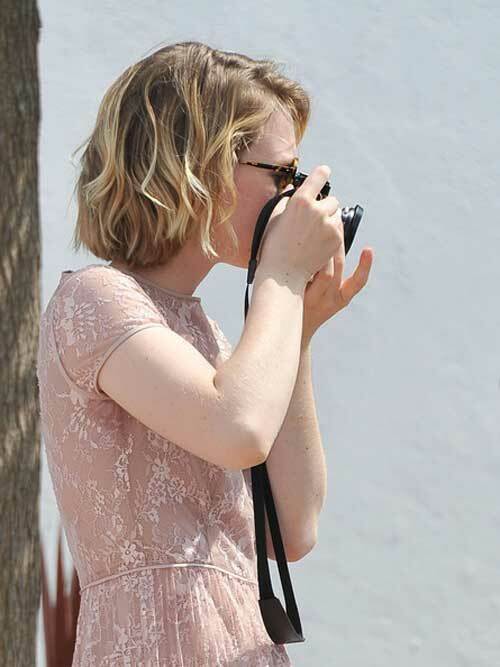 A lob is simply a longer bob hairstyle. As such, you will still be able to pull up your hair into a short ponytail, updo or cute half updo.